With good recipe, good ingredient and good technique, you are certain to have good dish. 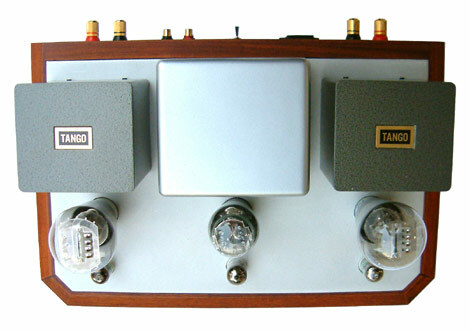 Same as this outstanding SE Amplifier, we use our best circuit topology, best parts and best hand assembling technique, you are more than certain to receive the best SE Amplifier in very reasonable price. 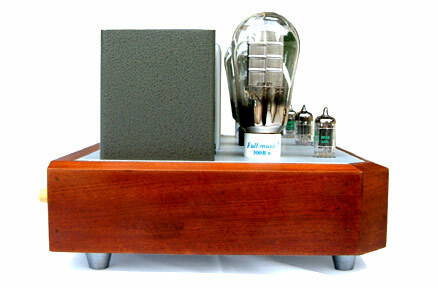 Solaris Junior steps down just one small step from its brother "Solaris" to make it more affordable yet retain absolute ability to render beautiful music from true triode SE Amplifier run in pure Class A1. Housed in beautify hand crafted solid wood chassis with thick aluminum top plate, Solaris Junior appearance is elegant and solid as well as suppress any residual vibration that will cause burr image. Highest quality parts begin from input through output transformer (Tango Hi-B Cut Core) and also from AC IEG plug through heavy duty power transformer to world renown "Rubycon Blackgate WKZ" filter capacitor. 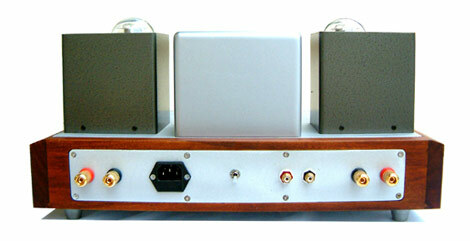 Circuit adopted from Solaris consists of 6N1P input tube to JAN 5687WB driver tube to Full Music TJ300B mesh plate. 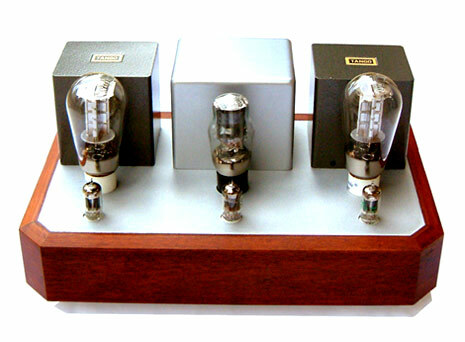 All coupling capacitors are Audio Note Copper Foil/ Paper-in-Oil which have pure silver lead out that among Audiophile found them to be the best in the world. Altogether these produce 8 watts RMS of integrity and rich harmonic, dynamic, lifelike and details in pure class A1 that will drive most loudspeaker in moderate sensitivity (+87dB/W/M) to its fullest potential.